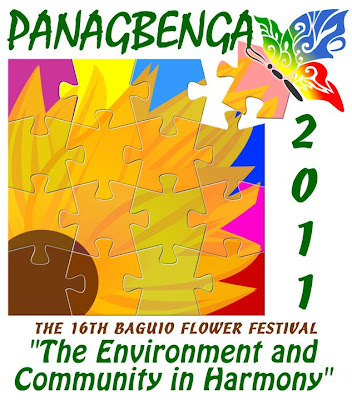 The Panagbenga or the Baguio Flower Festival is an annual event in celebration of the "season of blooming" in Baguio City. Held during the month of February, it showcases floats decorated with flowers and street dancing presented by dancers in flower-inspired costumes. This is truly one Filipino festival that you shouldn't miss. This year's theme is “The Environment and Community in Harmony". ang haba pala ng panagbenga. month long. A great way to shout your stress out.Beautiful floats and multicolored costumes accompanied by energetic performances.Magnificient show!